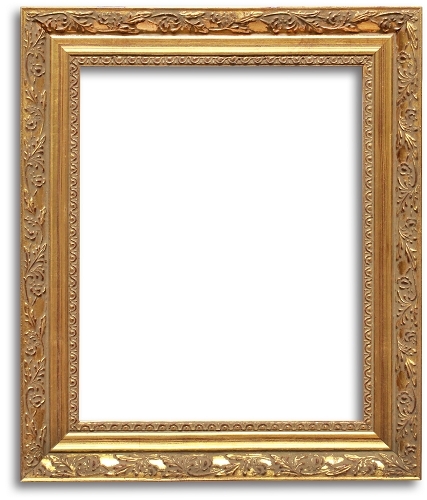 A beautiful picture deserves a beautiful frame. 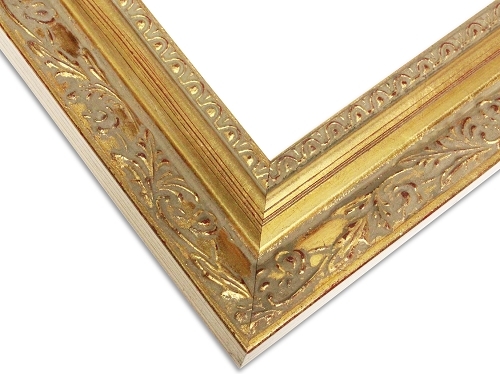 Show off any favorite photo, card, or artwork in this antique gold relief frame. 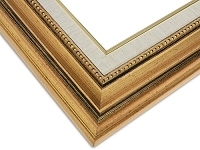 Adding European influence to this traditional frame, it features fine detail etchings within the raised relief pattern. 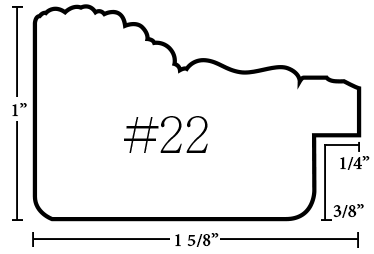 Every tier of design is incredibly detailed, but not too much that it detracts from the photo inside. 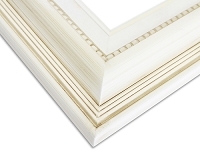 We suggest a black-and-white photo to pair perfectly with the dark gold color. Choose a picture of your family, pet, or the most beautiful mountain view you've ever seen!